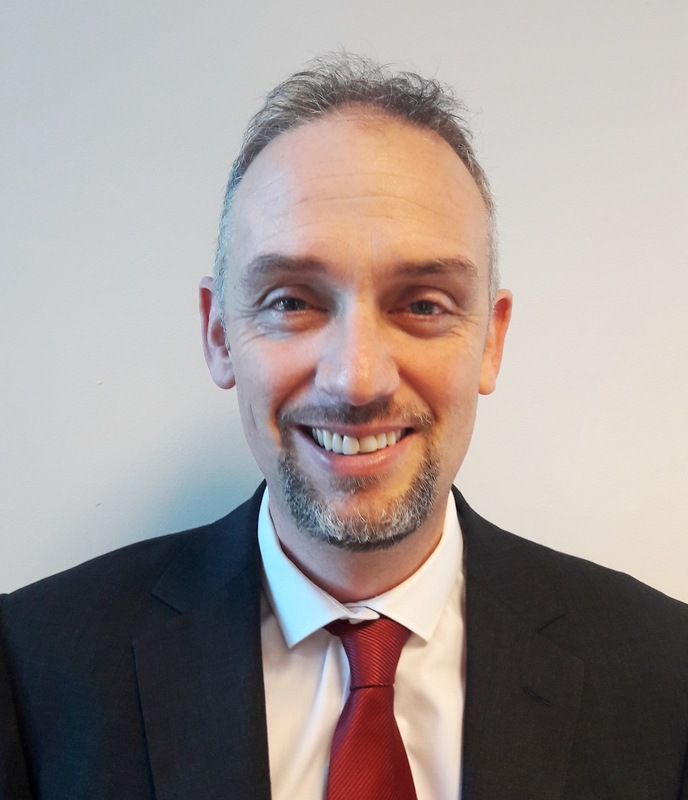 David Hanlon is a team lead on the Change Management team for the PAYE modernisation project. He is a Revenue professional with extensive experience in the practical application of tax and audit. As an auditor in Large Cases division his knowledge spans across multiple economic sectors including manufacturing, life sciences, food, financial and ICT. In his Budget statement of 11 October 2016, the Minister for Finance announced the launch of Revenue’s PAYE Modernisation project. The objective of PAYE Modernisation is that Revenue, employers and employees will have the most accurate, up to date information relating to pay and tax deductions.